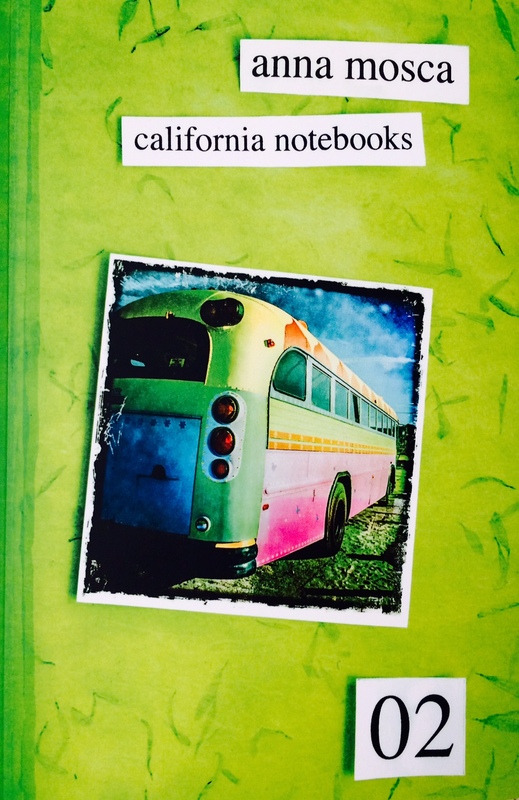 Happy Holidays With California Notebooks The Book! Hello everyone! Got good very good news for you, California Notebooks the book is finally for sale on Amazon!!! Right before Christmas, so you are still in time to get it as a gift for yourself or for your beloved ones. Please disregard some wrong information posted there while I work this out with the people appointed for this. 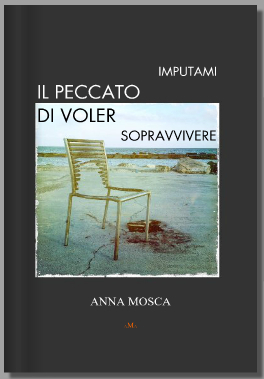 The book is BILINGUAL, holding 40 of your favorite poems in English then translated in Italian. Carissimi auguri e saluti a tutti! 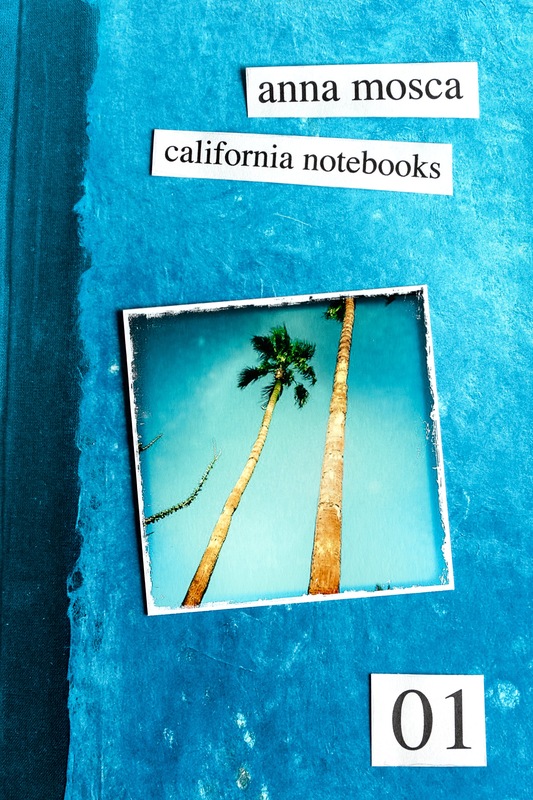 Ho buone news, il libro California Notebooks in cartaceo è acquistabile da ora su Amazon.com! Proprio poco prima di Natale così siete ancora in tempo per farvi un regalo o regalarlo. Ignorate le informazioni errate sulla pagina di Amazon mentre attendo che le modifichino. Il libro è BILINGUE con 40 delle vostre poesie preferite scritte sia in inglese che in italiano. my pleasure as always, anna! My Congratulations! Merry Christmas and new achievements in 2016! will do! thank you for the kind wishes and support! Anna! This is indeed wonderful news! What a gift! A huge felicitations to you! Happy holidays to you and your family! Thank you for liking my post in WordPress on Meditation. Best wishes!